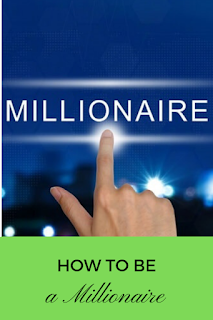 There are 42.2 million millionaires in the world! With 2.3 million of those joining the ranks in just the last 12 months. What do all these millionaires do? How do they stay so rich? We have a look at the world’s millionaires. 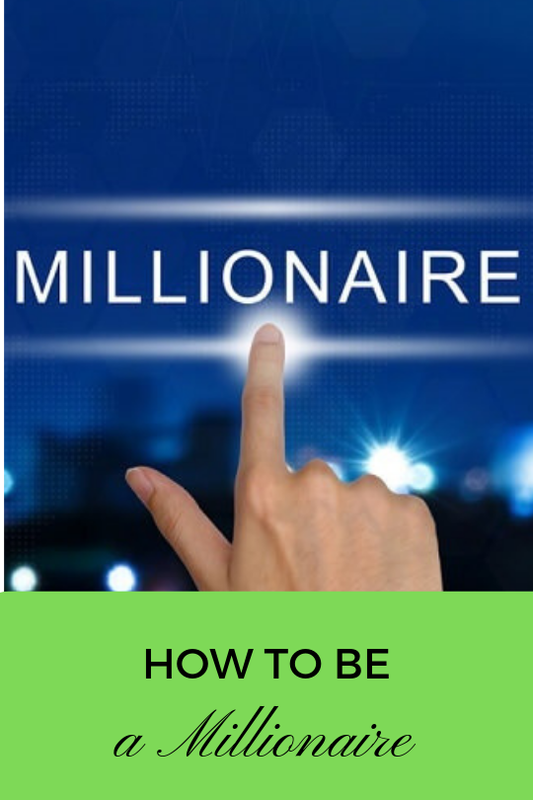 See what we have found on How to be a Millionaire. 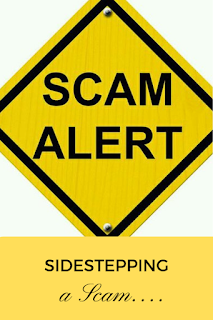 Lottery scams, along with lottery players who have fallen prey to these scams, have increased substantially over the last few years. Fraudsters take advantage of the dreams of players. Knowing what to look out for to avoid a scam will not only protect lottery hopefuls from losing their winnings, but begin to minimize the impact of scam artists. 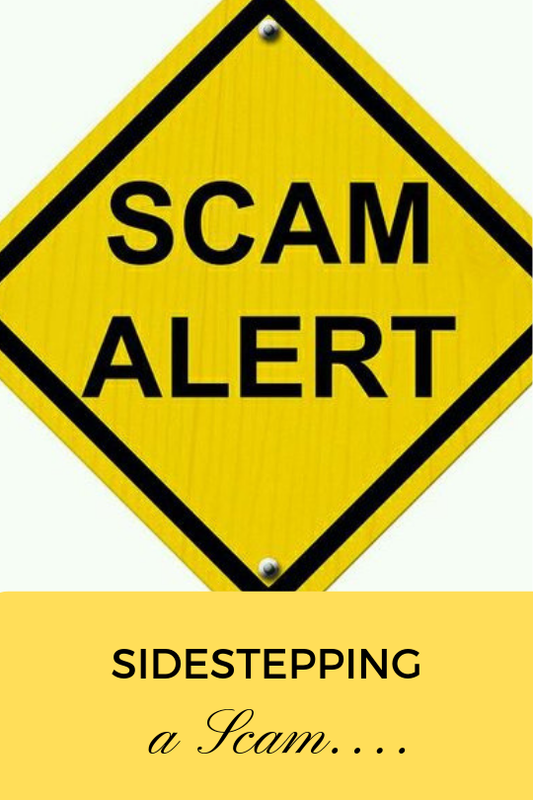 Find out more about Sidestepping a Scam here. 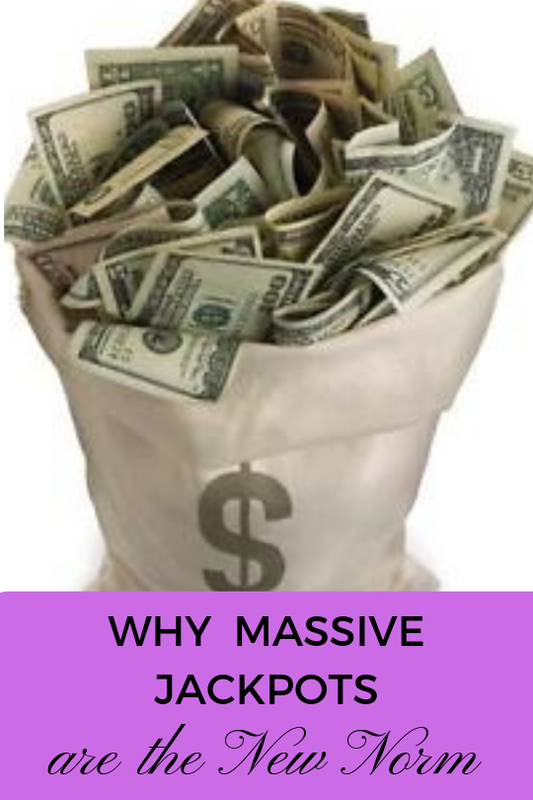 Winning the lottery jackpot is something we all dream of – the riches and the relief of having financial worries taken off your plate are alluring to say the least. John Bowman had been playing the same five lines of lotto numbers every week since the lottery started but, never winning any large amounts. 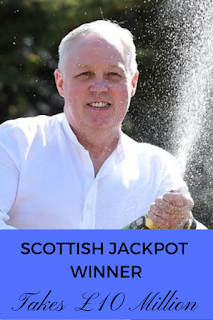 In April 2016, this lucky Scotsman walked away with a whopping £10 317 199. Read the story about this Scottish Jackpot Winner here. Cynthia Stafford was an ordinary, fun-loving, single woman from California. Her life changed drastically after her brother was in a fatal car accident. 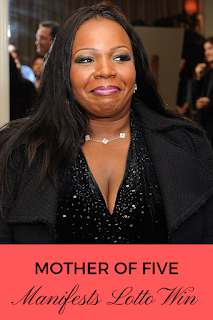 She took his children, ranging from eight to seventeen years old but struggled to raise five children on her own. She knew she needed to remain positive and her attitude soon manifested her dreams. 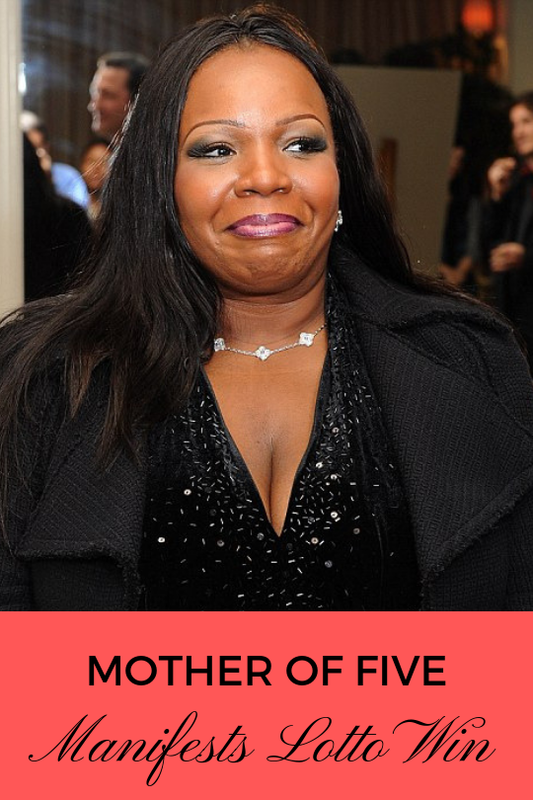 Read more about this Mother of 5 that Manifests Lotto Win. Australia’s very first lottery was held in 1881 by George Adams. Since their beginning, the Oz Lotto and the Powerball have made many a millionaire, with record breaking jackpots hitting the headlines. One such record-breaking jackpot was in November 2012 when a total of $100 million was shared between four people from New South Wales, Queensland, and Victoria. 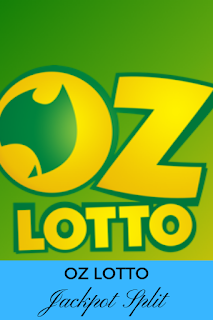 Read more about the Oz Lotto Jackpot Split here.